I think the testament of a good beauty product is owning multiples of it! I was practically falling over some products I've got so many of them and thought sharing them might make for some good reccomendations. There not in any particular order of favourites but I'm starting off with the one I have the most of. I LOVE this brow pencil! This has been the only brow product I have ever used that makes me look like I've got a handle on my brows. The medium shade is a perfect match to my brow colour, and the pencil is so thin you can be really precise so you actually get the shape your drawing rather than the vague shape with clumsy smudges either side. This brow pencil costs €3.50 and you can see from the picture this one is used and repurchased a lot! 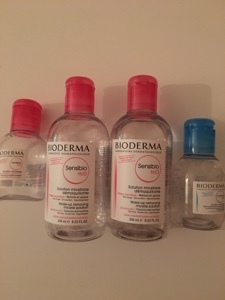 Bioderma first landed on Irish shores about 4 years ago and since then I have been hooked on their micellar water and have religiously repurchased without straying. 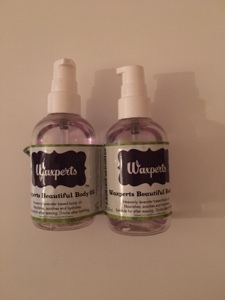 It cleans all of my make up away, is really gentle on my skin and I've never had any reaction or soreness from using it. It also never makes my skin feel dry. I'm a big fan of all the Bioderma products but it's easy to see why this is their bestseller. If you have never tried this do it now! Prices vary from €5.50 to €16.00. I have a ridiculous amount of foundation and loads that I repurchase often but this one is my go to day to day foundation. 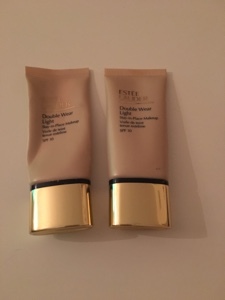 It does it's job well gives great coverage dosnt oxidise on me and lasts the full day. It dosnt feel heavy and I've never had any reactions from it. What are your regular repurchases? Be sure to let me know so I've got a reason to buy more new stuff LOL! This post features no samples.